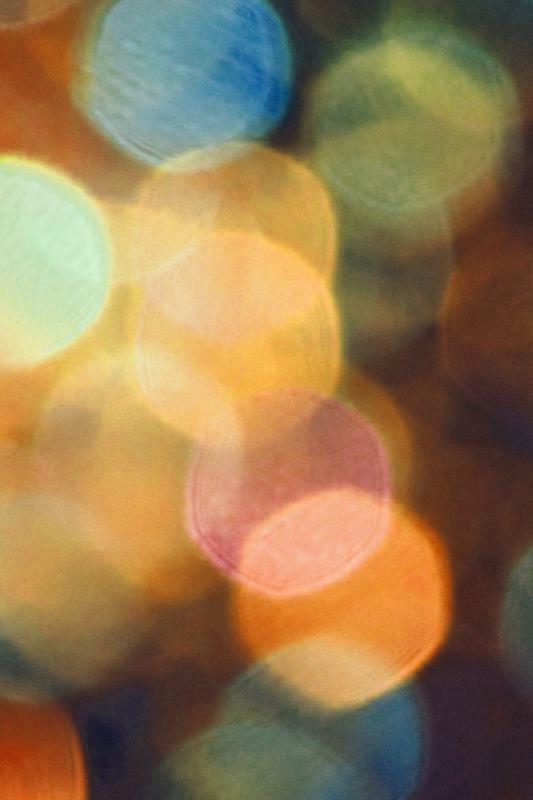 Buy your gift certificate for a friend, family, or coworker for any occassion! Good at Pete's and valid until 12/31/2019! Buy your gift certificate for a friend, family, or coworker for any occassion! 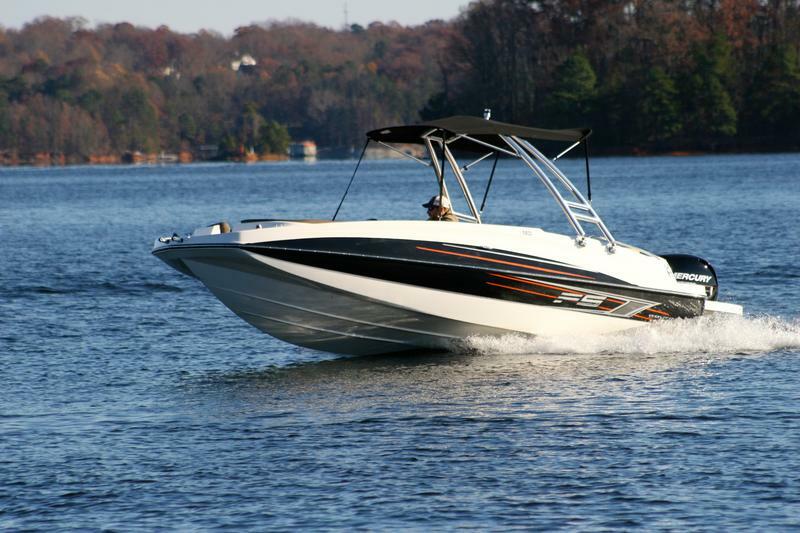 Good towards any boat at any location and valid until 12/31/2025! 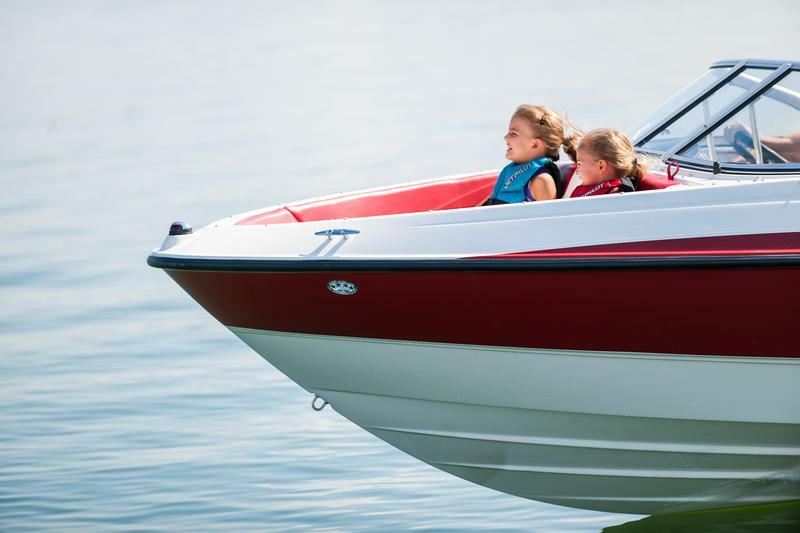 Buy Now... 50% Off Weekday Boat Rentals This Summer! 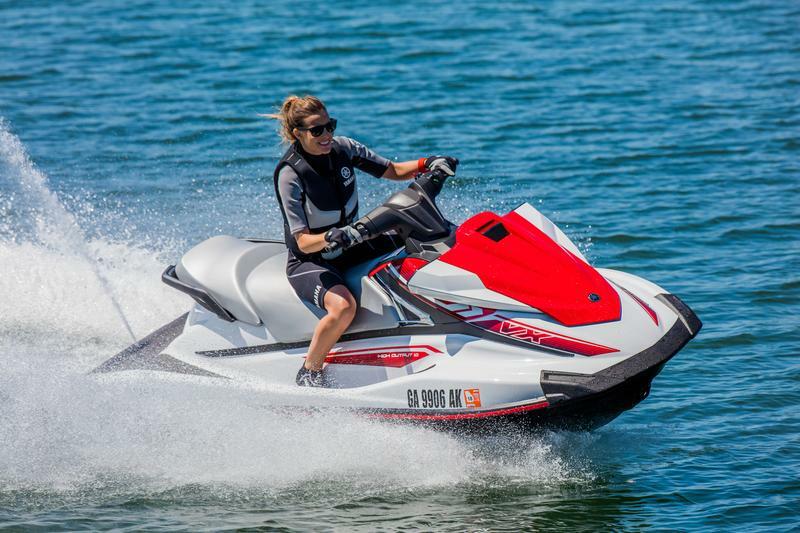 Spring into Summer with 50%OFF Boat Rentals! 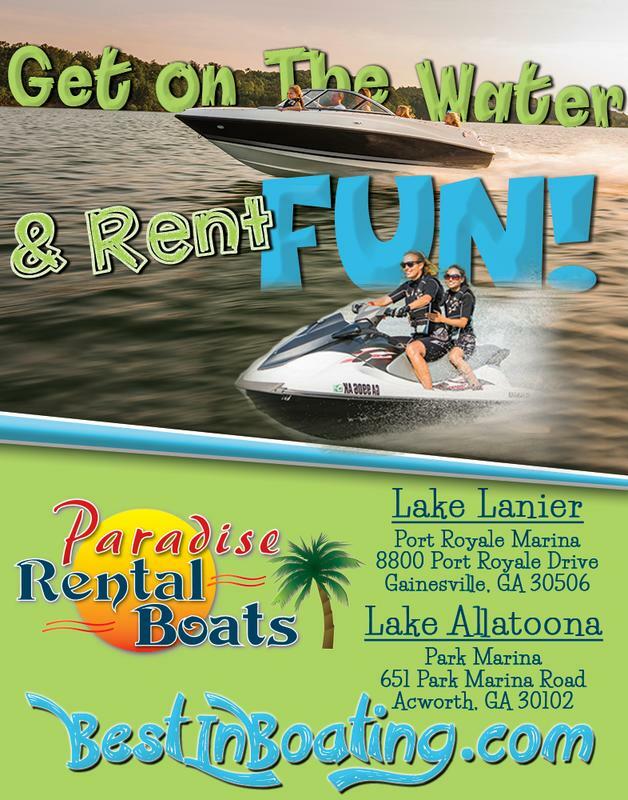 50% OFF BOAT RENTALS at Paradise Rental Boats!